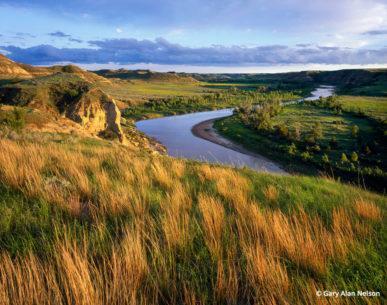 A good tripod is essential gear for the outdoor photographer. It will hold the camera rock-steady, so you can stop down for depth of field or use a high-magnification lens without suffering blur due to camera shake. Plus, it will lock in your composition so you can study it carefully and you won’t accidentally change it as you squeeze off the shot. 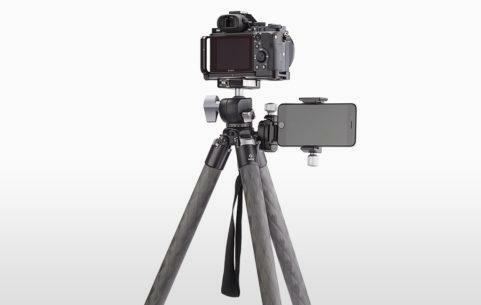 Today’s tripods come in a number of materials and with a variety of features. Here are some things you should know about them. 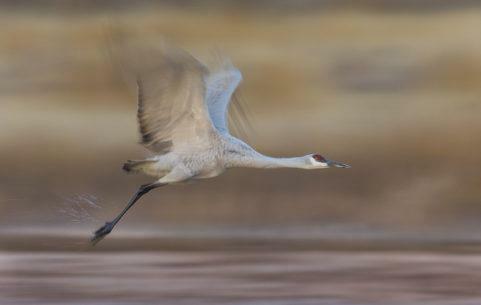 The leg material accounts for most of a tripod’s weight and steadiness. For years, there were two choices: wood or aluminum. Today, you can still buy wood or aluminum tripods, but higher-tech materials that are sturdier and dampen vibrations more effectively are available. Wood is favored by many large-format shooters because it’s sturdy and dampens vibrations better than aluminum and is more comfortable to handle in very cold or hot weather (although accessory “leg warmers” can solve this issue for aluminum). Wood also looks great. Wood’s main drawbacks are that it’s heavier than other tripod materials and costly. Carbon-fiber legs consist of up to eight layers of crossed-ply carbon fibers. Carbon-fiber legs are 20 to 30 percent lighter than aluminum legs, yet dampen vibrations even better than wood and are more solid as well. 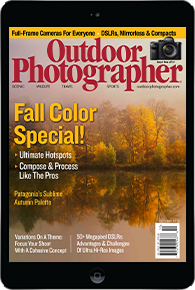 This is the material of choice for many outdoor photographers today. 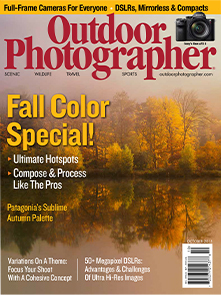 The major drawback has been cost, although Adorama offers an economically priced Flashpoint carbon-fiber lineup. Aluminum is lighter than wood and less costly. Today’s high-tech aluminum is lighter than ever, and higher-end aluminum tripods provide excellent shooting platforms at a reasonable cost. There are even newer high-tech materials. Gitzo’s basalt tripod legs use fibers created from molten basalt rock, impregnated with resin and formed into three-layer tubes that are 20 percent lighter than aluminum—between aluminum and multi-ply carbon fiber in performance and price. Giottos offers lava tripod legs in a similar vein. There are several types of locking mechanisms for tripod legs. Twist-lock collars offer quick operation and won’t snag on things as you carry the tripod. Locking knobs are straightforward. Quick levers are easy to use and generally easy to adjust for tension. Try different locking mechanisms at your camera store, and see which work best for you. The “standard” tripod foot is a metal spike, with a rubber pad that can be screwed down over the spike to protect sensitive surfaces. Some manufacturers offer optional disc feet that won’t sink into soft ground. Magnesium seems to be the material of choice for the piece the legs connect to at the top of the tripod. It’s about 30 percent lighter than aluminum, but sturdier. But aluminum costs less and is still quite light and strong. There are some ingenious spider concepts out there, which allow you to adjust the center column to the side as well as up and down—handy for odd-angle shots or for shooting straight down on a subject. If such ability is important to you, check out designs like the Benbo Trekker, Giottos MT III, Gitzo Explorer and Manfrotto 190XPROB at your camera store. Some tripods incorporate a bubble level in the top spider, handy for quick leveling of the tripod. 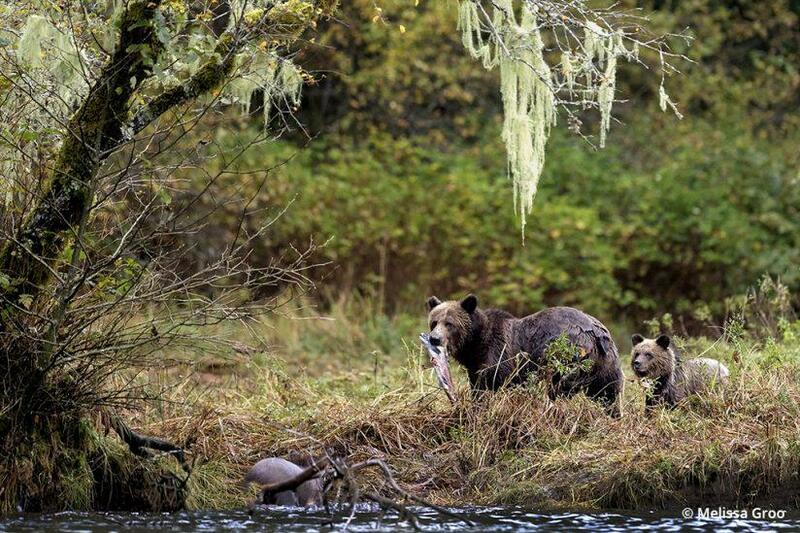 Bear in mind that this won’t necessarily level the camera—you have to do that visually through the finder or via a level on the tripod head’s camera mount. Studio photographers generally prefer geared center columns, so they can make precise adjustments in camera height for product shots and still lifes. For most outdoor work, a nongeared column is quicker and easier to use. Try both types and see which works most comfortably for you. 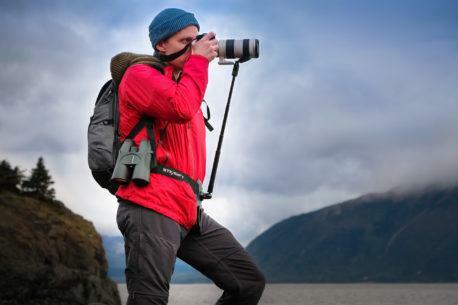 Be sure to get a tripod designed to handle the weight of the gear you intend to mount on it. 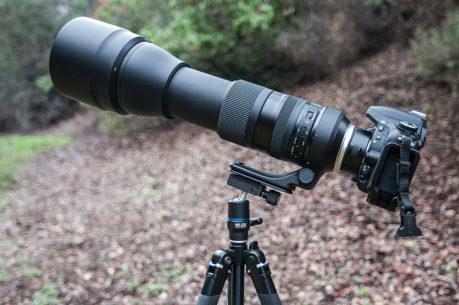 Heavier gear requires a sturdier tripod, but you don’t need to lug around a tripod designed to support 150 pounds if you’re going to use it with a midlevel D-SLR and 300mm lens. Bear in mind that tripods include components other than legs, such as the top spider and locks, so the entire tripod will offer slightly less weight savings than the leg material alone would suggest. 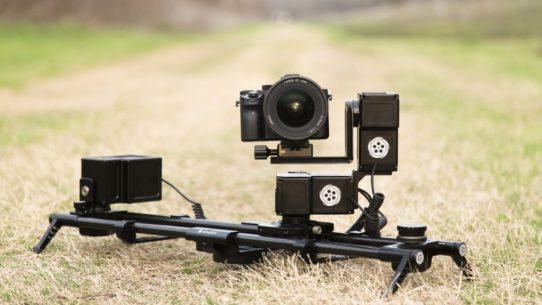 The lightest sturdy tripods use magnesium or other light, yet strong materials for the non-leg components. Be sure to consider the working height when selecting a tripod. You want one that will allow you to shoot from as high or low an angle as your photography requires. 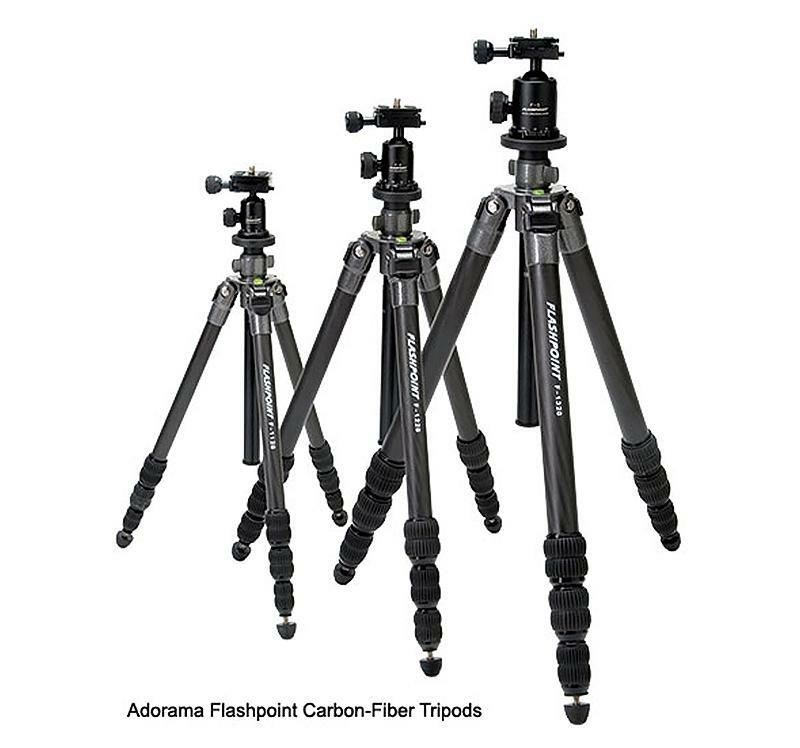 Some, like Adorama’s new Flashpoint carbon-fiber series, feature full-spreading legs and detachable center columns for easy ground-level shooting. Sachtler’s new SooM video tripod (also usable with still cameras) can be configured to position the camera from eight inches to eight feet above the surface. The more sections a tripod’s legs have, the smaller the tripod will be at its collapsed height, allowing easy transport. But the more sections the legs have, the less sturdy the tripod will be at full extension. Two- to four-section legs seem to be the most popular with outdoor shooters, a good blending of compactness and sturdiness. 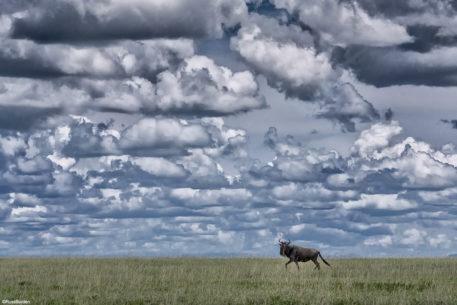 I am a beginner hoby photographer and have the same problem as you, have you come up with a good solution?